Stunning new construction home in ideal Elmhurst downtown location just steps from train, park, pool, dining and shopping in vibrant Elmhurst City Centre. 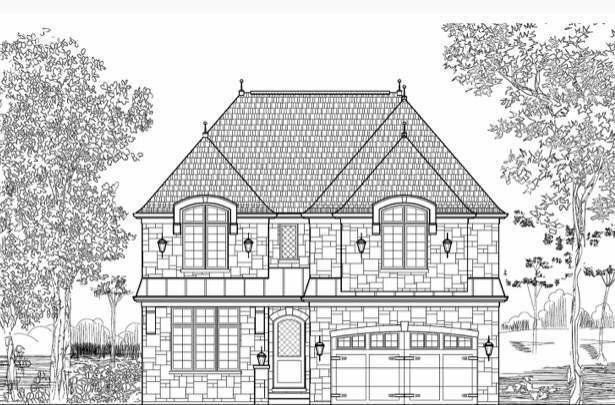 Envisioned by premier builder, this elegant French provincial ~3,840 sq. ft. stone and brick home boasts 10 ft. first floor ceilings, fully custom kitchen with high end appliances, designer lighting, unparalleled millwork and wainscoting, plus coffered or vaulted ceilings. No detail has been overlooked in this premium quality, energy efficient home. Very deep lot offers a huge backyard. Please note: interior photos are of previous builds.